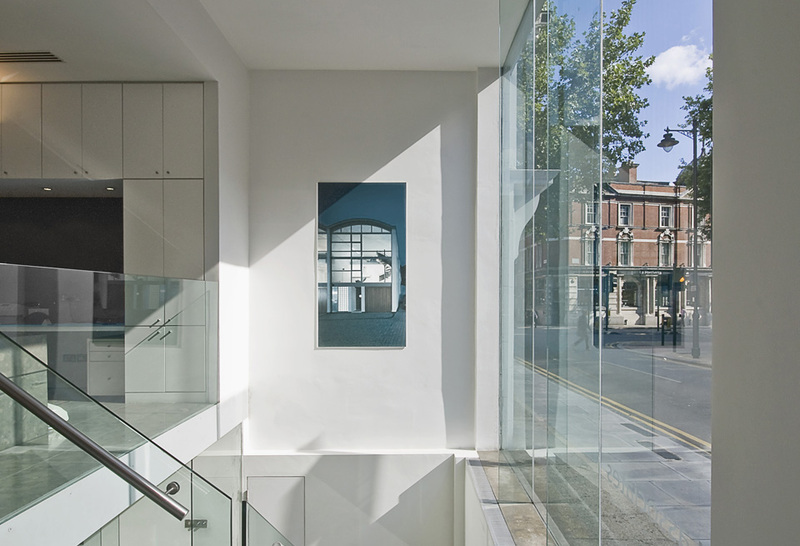 Tasou Associates is an RIBA chartered practice, committed to delivering projects with an emphasis on detail, space and quality of light. We ensure that every project we undertake is treated with the same design consideration, whether for a private client, property developer or housing association. All work is overseen by the practice’s Directors and we operate an accredited Quality Assurance scheme.